Ho ho ho! Christmas is approaching fast, and with it comes crowded shopping centres, fraught family festivities, and ceaseless Christmas playlists. If you can’t stand the thought of squabbling with your siblings and yet another game of charades on Christmas afternoon, then book yourself a merry little last-minute Christmas getaway! We’ve chosen some of our favourite overseas jollies below, but if you’ve got something else in mind, get in touch on +44 (0)1728 862230 or sales@imtrav.net and we’ll help you arrange the Christmas of a lifetime! Go overlanding on Australia's vast and sparse west coast, with its natural wonders and relatively untouched beaches, set against a backdrop of rugged outback terrain. Travelling in a private vehicle with a passionate guide gives you the flexibility to truly see these desert landscapes and spectacular coasts. Wade in the shallows of Monkey Mia beach and be amazed at the friendly dolphins that approach, peer into the ecologically diverse underwater world of Ningaloo Reef, and hike and swim in the ancient gorges and waterholes of Karijini National Park. You won’t need to keep the receipt for this Australian adventure. Leave the Christmas jumper at home – you won’t need it on this 12-day excursion around Cambodia. Discover the laidback charm and easy smiles of the Cambodian people, call into the ancient temples at Angkor, and get a taste of frenetic Bangkok, with its excellent street food, enchanting canals and sprawling marketplaces. With a do-it-yourself approach that gives you the freedom to choose what interests you, the Cambodia Adventure is a truly unique one. 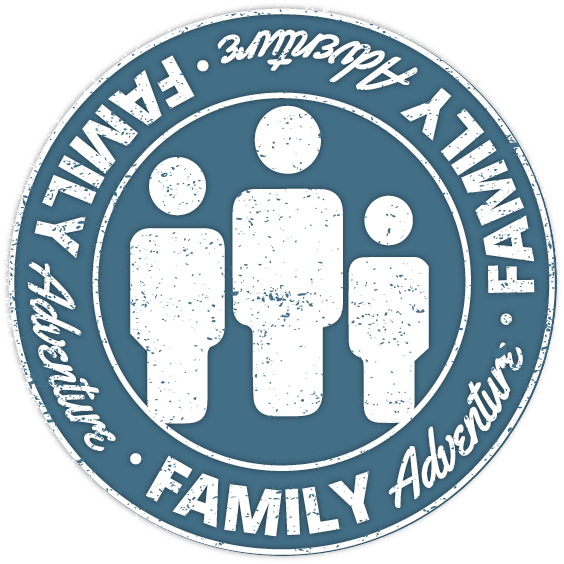 Escape with the whole family on the Namibian Family Adventurer tour. Explore the country’s amazing diversity, watch wildlife by watering holes in Etosha National Park, hike through rock formations to ancient engravings, and discover a country where the desert scenery changes with every turn and the night sky sparkles with countless stars. One thing’s for sure – there are no cold cuts on this trip. You’ll find nowhere better for your Boxing Day walk than among the National Parks of the western US. You’ll spend time in Yosemite, Lake Tahoe, Zion, Bryce Canyon, the Grand Canyon… the list goes on. Discover a new landscape around every corner, from huge sculpted cliffs and monster trees to alien deserts filled with strange rocks and massive sand dunes. Overload your senses in ‘Sin City’ Las Vegas and conclude your trip in the city of Angels, Los Angeles. This trip will be all you want for Christmas this year. Wrapping up the list is our Costa Rica & Panama Discover tour, which captures the very essence of Central American coastal beauty. Who hasn't dreamt of snorkelling, sun-baking and cocktail-sipping in the Caribbean? From mangroves, turtles and white sandy beaches to wildflowers, waterfalls, and hot springs, this one’s sure to be a Christmas cracker!